Stretch marks occur when the skin stretches suddenly due to certain reasons such as pregnancy, growth spurts, weight gain etc. The skin stretches and ultimately cracks when it is not able to stretch anymore and therefore makes the inner layers of the skin visible causing the stretch marks. These are darker in color earlier but later change to pale shiny streaks or lines. The thigh, abdomen, buttocks and breasts are most affected areas by stretch marks. Though there are many types of treatments and creams available for treating stretch marks but if you are looking for effective solution then various types of oils proves to be an apt choice. Below given is the list of oils that helps to reduce stretch marks without any side effects. Coconut oil has the capacity to penetrate deep into your skin. 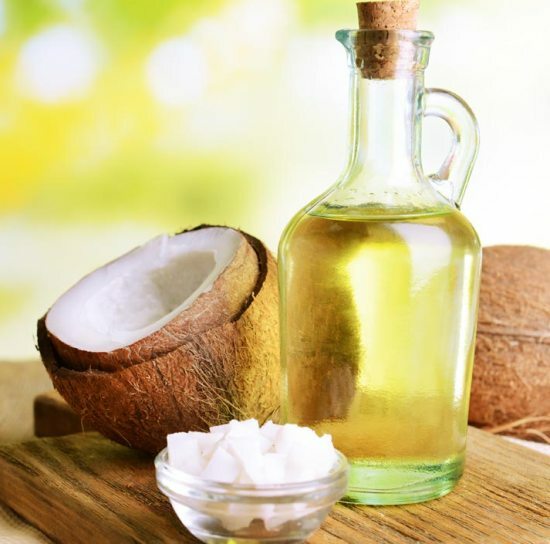 Massage of coconut oil makes the skin softer and therefore it not only helps in preventing stretch marks, but helps in removing the stretch marks too. Rubbing coconut oil gently on your body twice a day prevents the skin in getting coconut oil. To remove the already present stretch marks you can apply luke warm coconut oil on the stretch marks before going to bed. Massage gently on the affected part of your body so that it penetrates deep in the skin. The oil remains over night on your skin and heals from within. You can use lukewarm water to rinse in the morning. You can see the changes in a few weeks. 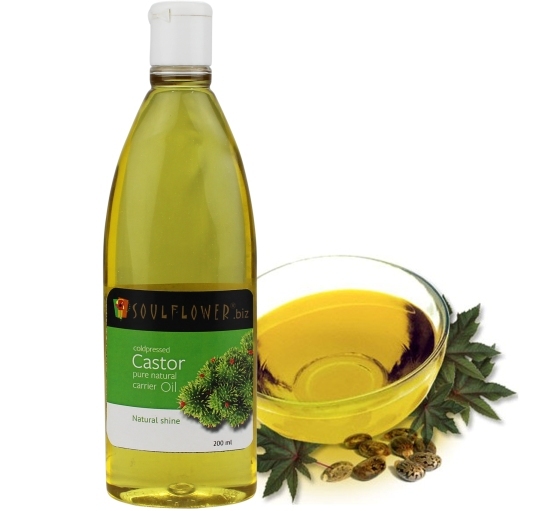 According to the age old treatment methods of Ayurveda and Homeopath, castor oil has the ability to remove stretch marks. You can use castor oil to remove stretch marks by taking one tablespoon of castor oil and mixing with two tablespoons of almond oil in a clean bowl. Blend it well and massage it over the stretch marks and let it get absorbed for ten to fifteen minutes. Repeat this for three times a day for two to three weeks. Slowly you will see the marks fading away. Lavender comes from an evergreen plant and is extracted by the process of steam distillation. It has a very calming effect on the mind and skin. It tones the skin and rejuvenates it. 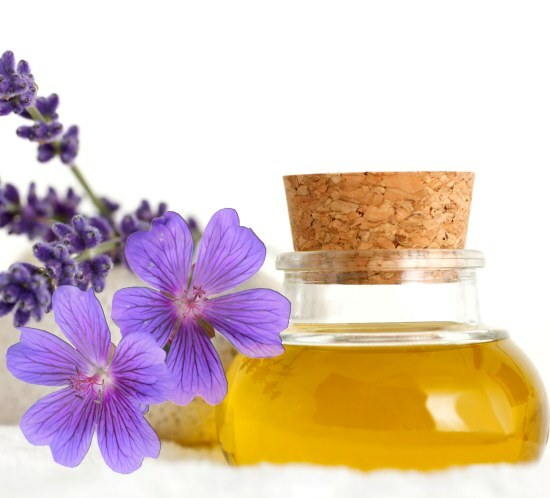 Massaging lavender oil gently on the stretch marks thrice a day cures the cracked skin and removes the marks slowly. 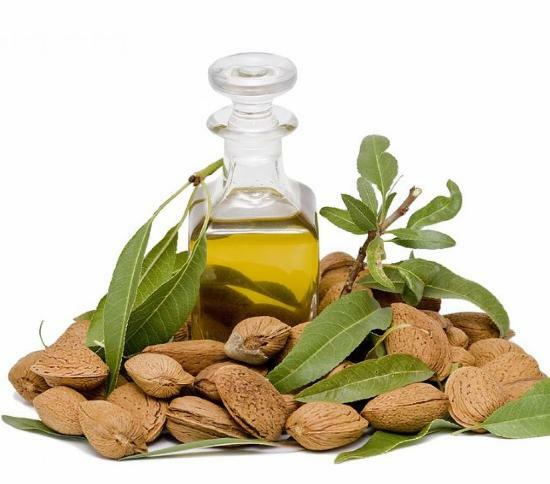 Almond oil has high vitamin E content. Vitamin E helps in developing elastin and collagen content of the skin. So slowly massaging almond oil over the area with stretch marks moisturizes the area and increases the elastin and collagen of the skin and thus removes the stretch marks. 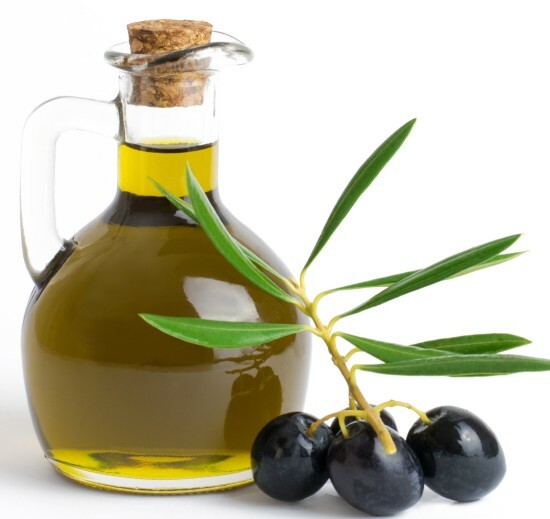 Olive oil is extracted from Olive fruit and has high vitamin E content. Massaging the area with stretch marks twice or thrice a day helps in removing the stretch marks from your skin. 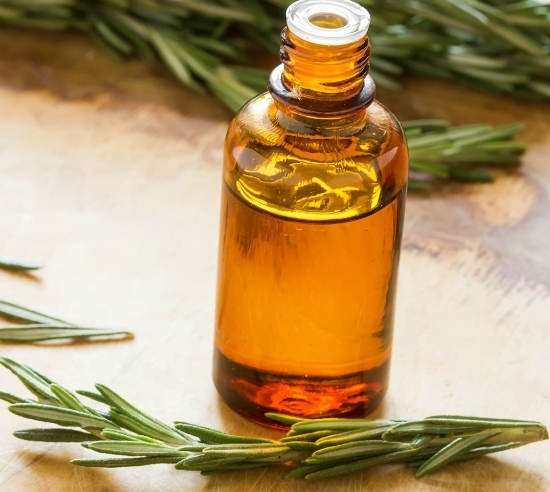 Rosemary oil is extracted from Rosemary herb and has great therapeutic properties. Therefore applying it gently on the skin removes the stretch marks. Jojoba plant produces a liquid wax from which oil is extracted. 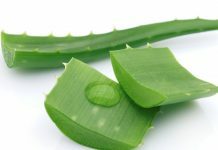 This helps in removing marks from the skin because of its healing properties. Thus stretch marks can be prevented as well as removed by the application of these oils. Red Vs White Stretch Marks – Know the Difference!